2014 looks to be a good year for job growth; it might even be the best that Boston has seen since before the recession. All of the surveys – including those of employers, hiring managers and job seekers – are pointing up, and most companies will tell you they have plans to hire in the New Year. This means we’ll likely see a shift toward an employee-driven job market (away from an employer-driven market) in which candidates may receive multiple job offers and employers have a more difficult time with retention and with finding candidates who qualified for their open positions. Companies will get creative in their efforts to attract employees – With a tighter labor pool to select from, we’ll start to see companies get more aggressive in attracting candidates. The last time this happened, with the tech sector in the late 90’s, we saw employers highlight workplace perks like foosball tables and bring-your-pet-to-work policies. Similarly, I believe we’ll see an increase in sign-on bonuses and perhaps stock plan offers to attract highly-skilled workers. Health insurance benefits will feature more prominently in job offers – The Affordable Care Act has changed the healthcare options for numerous workers and helped emphasize healthcare plans overall. For employers with premium benefits, expect to start seeing job offers that specifically highlight healthcare benefits. Baby Boomers will finally retire – The first Baby Boomers turned 62 in 2008, making them eligible to claim retirement benefits. However, the U.S. economy took a nosedive that same year and prompted many Boomers to stay in the workplace. Now that they’re eligible for full retirement benefits and the economy has stabilized and is starting to improve, we’ll see a lot more workers from this generation begin to retire. This will open up jobs at the managerial level and, as companies train younger workers for these roles, it will create opportunities at lower levels too. Employers will need to add employees to fill the subsequent gaps in the workplace. Employers will enhance workforce diversity plans – There are many reasons to hire diverse workers, and now one of the most pressing is the need to find and retain quality employees. Faced with a shortage of qualified job applicants, employers will need to tap into new pools of skilled candidates. Organizations that have effective plans for attracting a diverse workforce will be at a competitive advantage. Recruiters will target passive candidates –In 2014 recruiters will have no choice but to look for passive candidates, i.e. candidates who aren’t actively seeking a new job. This means using social networks like LinkedIn and industry associations and organizations to search for and communicate with prospects. Informational interviews will increase – Companies are starting to spend more time with informational interview candidates and on exploratory meetings, in order to develop a network and candidate pool. Some firms will hire top workers even if they don’t have a specific position available for that worker. 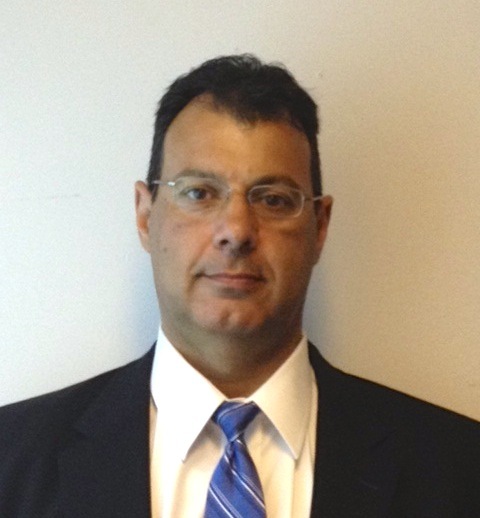 Frank Gentile is a 20+ year veteran of the staffing industry and an experienced recruiter. As a Director at Professional Staffing Group (PSG) Frank oversees the permanent placement division.